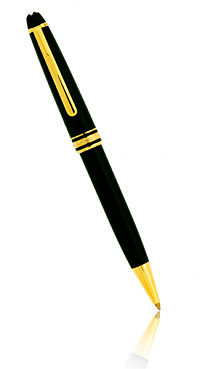 Montblanc Classic Meisterstuck Ballpoint Pen. 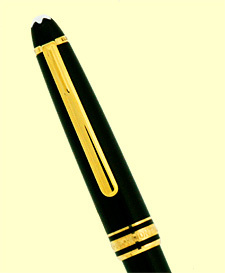 Montblanc Classic Black and Gold Finish. Black resin body. 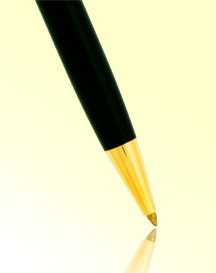 Medium sized ballpoint. Twist mechanism. Black ink refill. 23.5k gold plated accents. 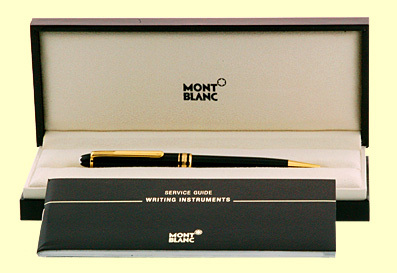 Brand New with Montblanc Box and booklets.